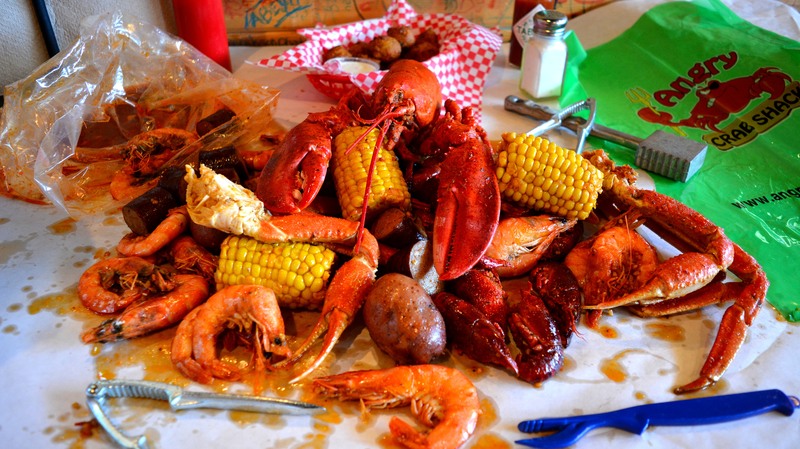 Diners here in the Southwest have plenty of options to get seafood at pricey, upscale establishments, but there simply aren’t as many options for casual, full-service seafood restaurants that serve delectable seafood at an affordable price. Enter: Angry Crab Shack! Restaurants in Texas, Arizona, New Mexico and Utah brought in a combined estimated $74.1 billion in sales in 2017. There are roughly 1,733,500 restaurant and foodservice jobs between those four states, and the number of restaurant jobs in each state is expected to grow by at least 8 percent by 2028. Needless to say, the restaurant industry in the Southwest is booming, and we’re more than ready to help our franchise owners get a piece of that pie. There aren’t many options for high-quality seafood at a fair price in Southwestern states. Because of that, our unique, family-style seafood concept has been thriving in Arizona for the past five years. After our first location in Mesa, Ariz. achieved massive success, we opened additional locations and later decided to franchise in order to keep up with the demand for our delicious seafood. 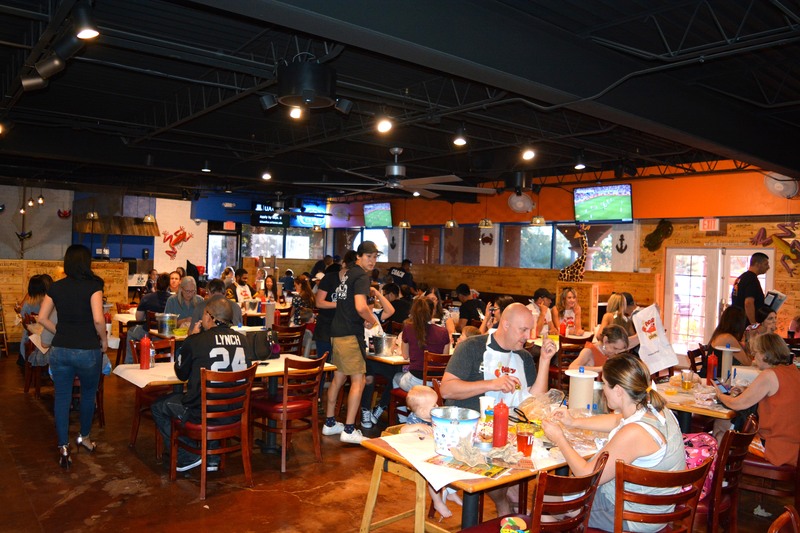 Five years and seven successful restaurants from when we opened our first location, the average Angry Crab Shack restaurant generates $3,059,040 in revenue annually. The Southwestern states are known for their supportive, pro-business environments. This rings particularly true in Arizona, where a more business-friendly climate has helped the state secure several major economic development deals in 2018. Across the Southwest, businesses benefit from pro-business corporate tax policies and decreased regulatory burdens. This bodes well not just for restaurant owners, but for business owners across all industries. With the support of the Southwest business community on our side, our franchise owners are set up for success. Demand for seafood has been steadily growing, not just in the Southwest, but across the U.S. as more health-conscious consumers opt for fish instead of red meat or poultry. 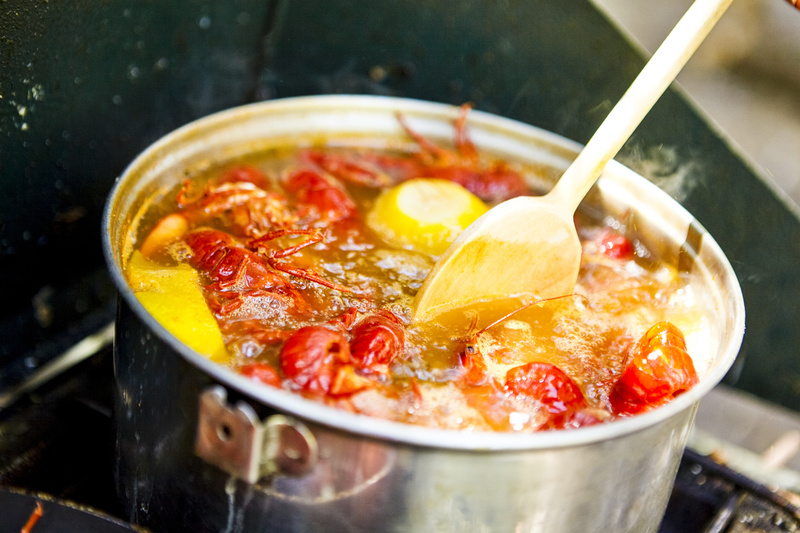 Sales of fish and shellfish have increased 13 percent in the past five years, according to Mintel. Sales for the full-service seafood restaurant industry clocked in at $11.96 billion in 2017, according to Technomic. This demand for seafood is expected to continue rising, as nearly 20 percent of Americans plan to eat more seafood in the coming years. And with seafood in high demand, there’s never been a better time to be an Angry Crab Shack franchise owner. The American Southwest is known for its Mexican-inspired, southwest-style cuisine. In fact, Texas, New Mexico and Arizona are all in the top five states with the largest percentage of Mexican menu types within their restaurant landscapes. Mexican restaurants make up 18 percent of the total restaurants in Texas, and they make up 14 percent and 13 percent of the total restaurants in New Mexico and Arizona, respectively. With southwestern flavors so predominant on the market, our unique, Asian Cajun fusion offers something different for diners. Our exceptional flavors appeal to the diverse demographics of the Southwestern states, and our one-of-a-kind concept attracts new guests and keeps them coming back time and again. Between our proven success in Arizona and our unique concept, and the increasing demand for seafood and growing restaurant industry in the Southwest market, we are confident that Angry Crab Shack is poised for success in the American Southwest. Now is the time to join us as we set our sights on expansion in the Southwest market. Contact us today to learn more about franchise opportunities with Angry Crab Shack.